The Three Toccatas of Op. 31 were written in the spring of 1969 for pianist Dwight Peltzer, who was in residence, along with the Illinois String Quartet in which I was performing, at Southern Illinois University in Carbondale. SIU, Carbondale was famous at that time for its impressive roster of Artists in Residence. They included soprano Marjorie Lawrence, visionary Buckminster Fuller, Irish Poet Thomas Kinsella, linguist Edmund Epstein, and novelist John Gardner. Dwight Peltzer was a contemporary music specialist. The music which he performed was of such a high degree of atonal complexity that it seemed to most of us to be improvisatory. My colleagues suggested I write a complex-but-tonal piece to settle the matter. Peltzer was delighted with this idea. When I presented the first Toccata to him, he, of course, read it at sight. After getting to know him, I discovered that he was an accomplished performer of 18th and 19th century music as well and often combined his modernist works, many dedicated to him, on his classical and romantic programs. The premiere of the First Toccata took place on May 9 in Carbondale. Peltzer then took the work on tour, performing it at the University of Chicago and the University of Massachusetts, among other venues. The concert in Amherst led to his appointment there as professor of piano. 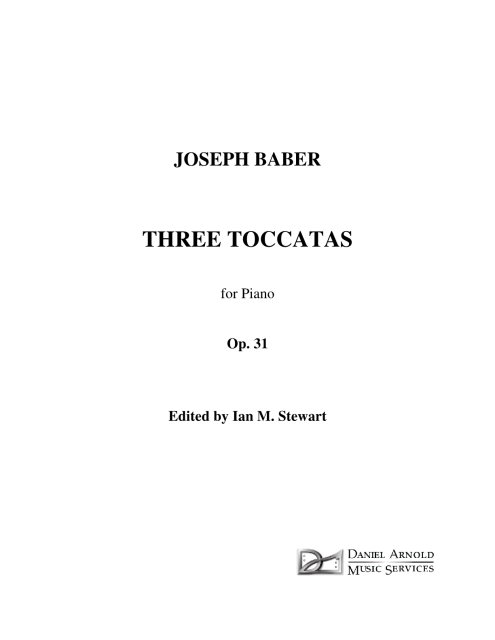 When I finished the Second and Third Toccatas, I sent them to him in Massachusetts. Marla Waterman, soprano, on the faculty of SIU, sang a number of my songs that spring of 1969. Dwight Peltzer very tastefully accompanied her, a romance blossomed, and they were soon married. On November 1, 1996 Dwight phoned me in Lexington to say that he and Marla were still married and still performing my Shakespearean Songs. He had phoned to ask for replacement copies.